Last days Instagram rolled out new API update that affect many third party services. 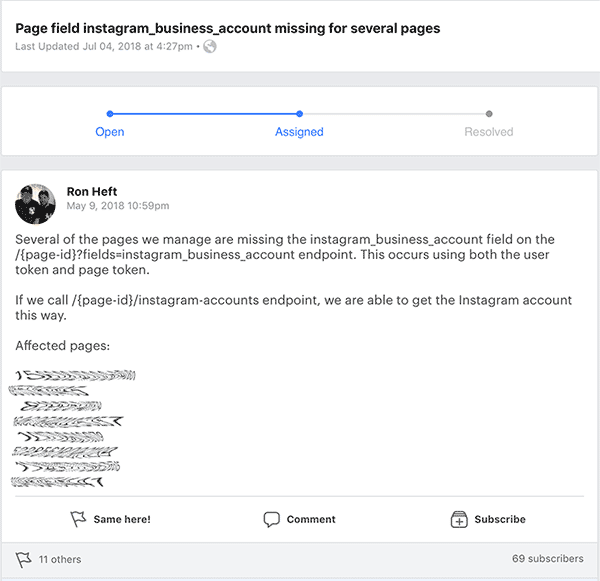 Many people can’t connect their Instagram accounts and Facebook pages to services. Please check your accounts and ensure you have data for last days! You can fix or prevent this issue for your accounts by reauthenticating your Facebook account in our service. Open “Add Report” page as if you want add new account to tracking. 3. 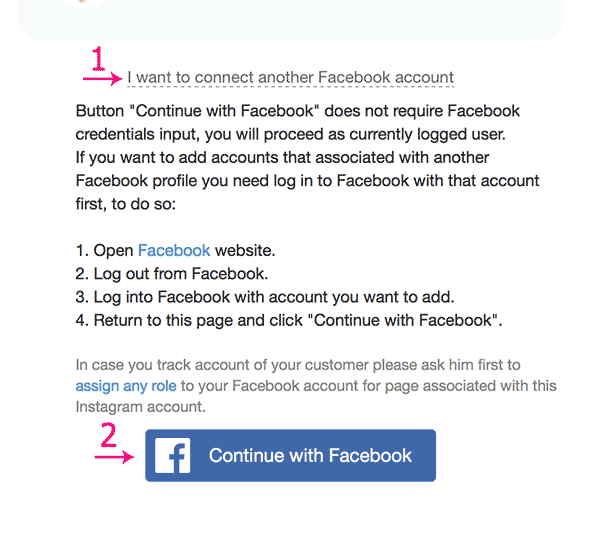 Use “Continue with Facebook” button to reauthenticate your account. You will be redirect to Facebook for confirmation and after that redirected back to Smartmetrics. Problem is fixed for account. 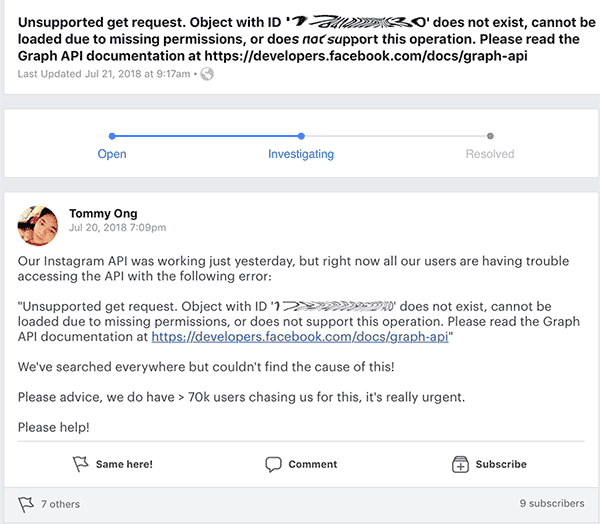 Some developers already opened tickets in Facebook’s bugtracker system. We are watching for this issue.